There are any number of reasons why you might have a warrant out for your arrest. If you fail to make a court date, the judge will put out a warrant for your arrest. Even if an emergency came up on very short notice that you had to deal with, you will still have a warrant that will need to be dealt with. If you were ordered to pay a fine and court fees and failed to do so within a specified time range, you can expect to have a warrant out for your arrest. Even if you paid $499 of a $500 fine, that dollar you owe could cost you a warrant for your arrest. Even if you failed to do a few hours of community service you were sentenced to, it could land you in jail and be needing to call Grand Rapids bail bondsman. Many people wonder what to do when they find out they have a warrant out for their arrest. If you find yourself in this unfortunate situation, here are a few things you should do. Because no matter what you might think will happen. the worst usually does. 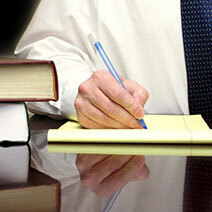 When you find yourself in any sort of legal trouble, the first thing to do is fond yourself a good attorney. With a high-quality lawyer at your side, you can expect to be represented by a professional who will walk you, step by step, through the process. A good lawyer will give you solid advice and will make sure you know and understand your rights. 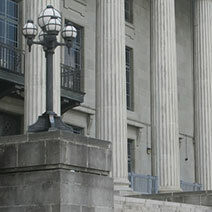 Your attorney will also protect your rights and ensure you are properly prepared for your day in court. If you happen to have a whole lot of cash lying around your house, you need to gather it up and bring it with you to the Sheriff’s department. This way, you can post bail in cash and be on your merry way. Of course, this only holds true if you happen to have that kind of cash handy and if you want to spend your hard-earned money on bail. 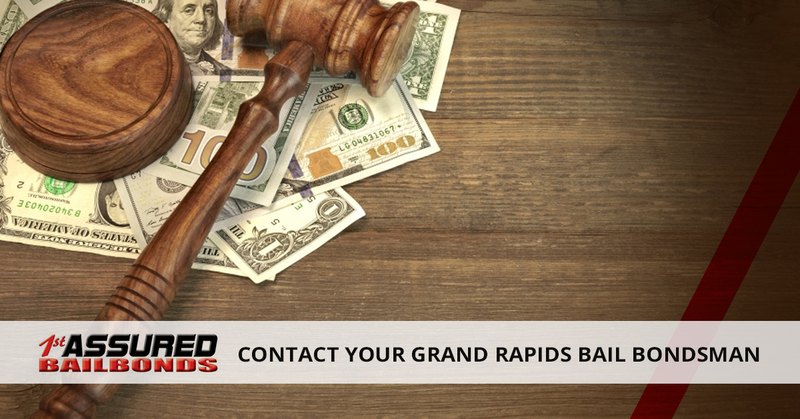 Your best bet is to contact your Grand Rapids bail bondsman and see what they can do for you. There is a chance they can get the ball rolling and start working on bonding you out before you are even arrested. After you have posted bond, a court date will be set. Posting bond before your actual arrest in no way means you can avoid your court date, it just means you don’t have to waste time in jail or going through the booking process. If you fail to show up to court again, you can bet there will be another warrant issued for your arrest. Keep in mind that whatever type of situation you find yourself in where you will have to go to jail, we are always here to help. That means anytime day, night or holiday.